When violence and harassment is reported to authorities and gets to the media it gets filtered. Listening to Lesbians mission is to report on violence and discrimination against lesbians globally. 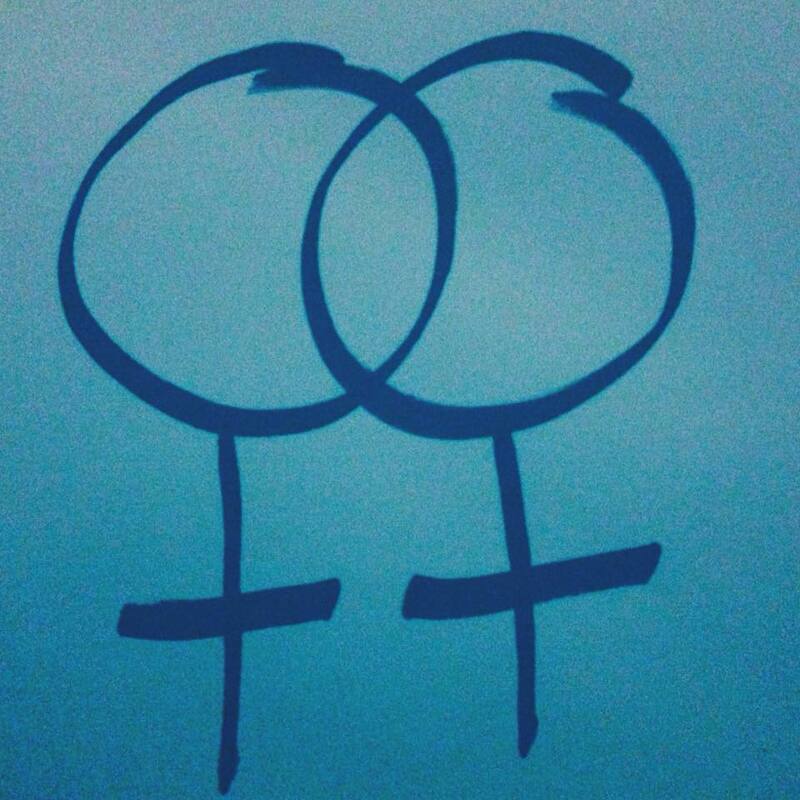 While this sounds like a simple task, assessing what Listening to Lesbians have been able to find in the last few years indicates that accessing news about crimes against lesbians is far from simple, with multiple barriers preventing them from being able to present a comprehensive picture of global lesbian experiences. There is very little information being published about what is happening to lesbians around the world if we compare what is reported on an ongoing basis with what is found by writers analysing the situation in depth. Even for the countries with the most information available, invariably white-dominated English-speaking countries – the USA, the UK, Australia, Canada it seems – the information is limited and piecemeal. Based on the news that is seen, and the patterns of how it is reported, the communities who face significant additional problems due to overlapping axes of oppression, such as lesbians of colour and lesbians with a disability, are additionally disregarded by the authorities and/or the media. This is no surprise because many lesbians do not or cannot report violence or harassment for cultural, social and legal reasons. It is not safe for many lesbians to report their experiences and so reporting their experiences will open lesbians up to harassment and persecution. Around the world there are some countries for which there is significant reporting, such as South Africa, for example, which reflects both their rampant crime rate against lesbians – and women more generally – and the widespread use of English in their media. That leaves 135 out of 209 countries and territories for which Listening to Lesbians had not found a single news article in real time by December 2018. Obviously, the absence of news reports does not indicate an absence of persecution of lesbians because homosexuality is illegal or de facto illegal in 47 of those countries. And there are many communities of lesbians who are entirely silenced, whose experiences we all know far too little about but whose experiences we all need to be listening to because they remain persecuted. So please, if you see news articles about violence and harassment against lesbians in your community, and it is a story Listening to Lesbians is unlikely to find for language or other reasons, please send it to liz@listening2lesbians.com or ari@listening2lesbians.com or message their facebook page. Contact from activists, journalists, researchers and organisations representing, researching or supporting lesbians around the world is also welcome.